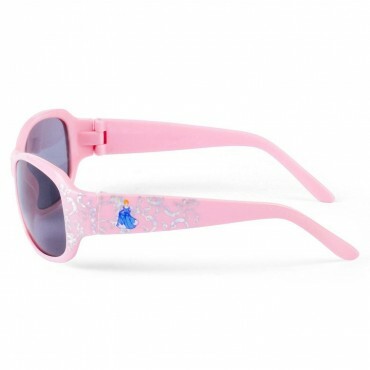 Kids will enjoy safe pool time fun with Disney Cars Kid Swimming Goggles .Protects eyes from water a.. Writing & Learning book. Reading level: 2 - 8 years. Board book: 5 pages. Publisher: Green Go.. 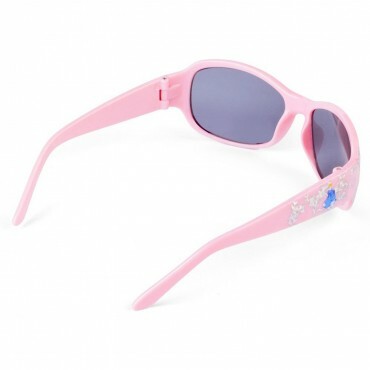 If your kid loves accessorising then pair of Disney Princess Sunglasses SG100285 would be an ideal pick. It is the latest edition from Disney which happens to be a personal favourite brand of countless kids. 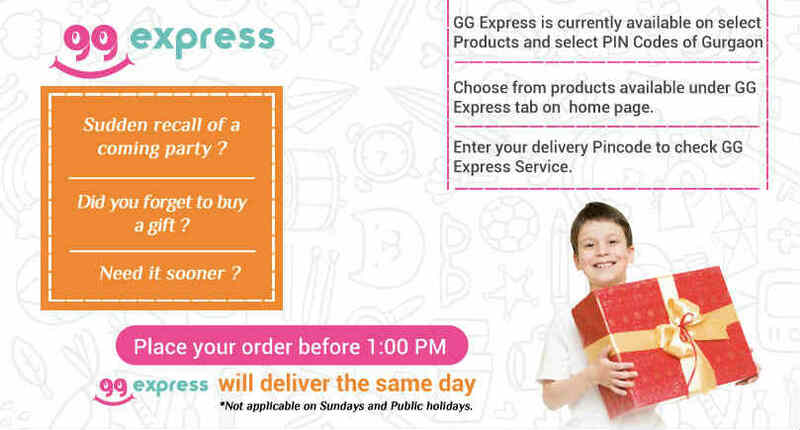 Showcasing an alluring design, it looks all the more attractive and is absolutely easy to maintain. 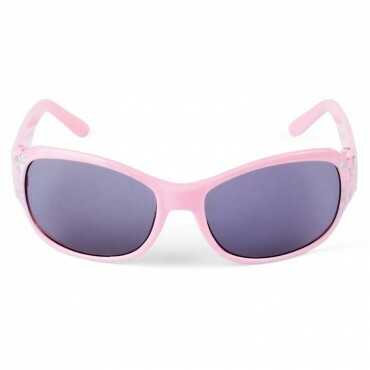 The light in weight construction of this pair of accessory ensures that the kids do not feel uncomfortable wearing it.